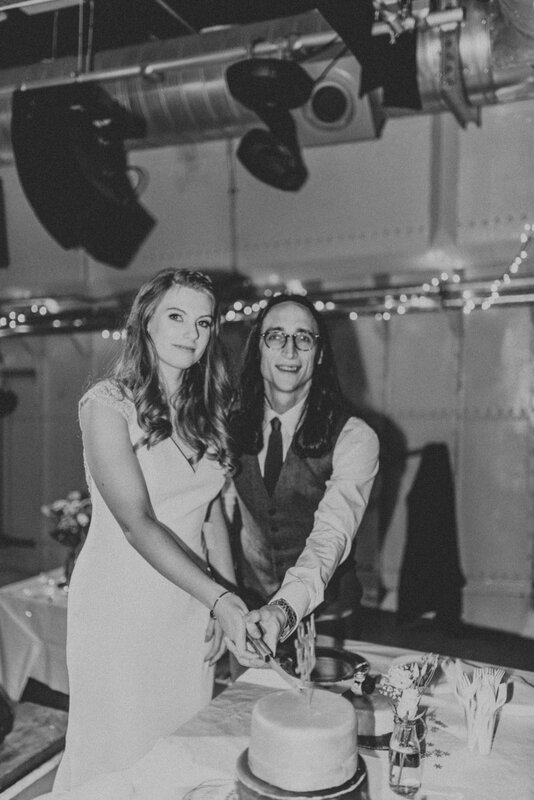 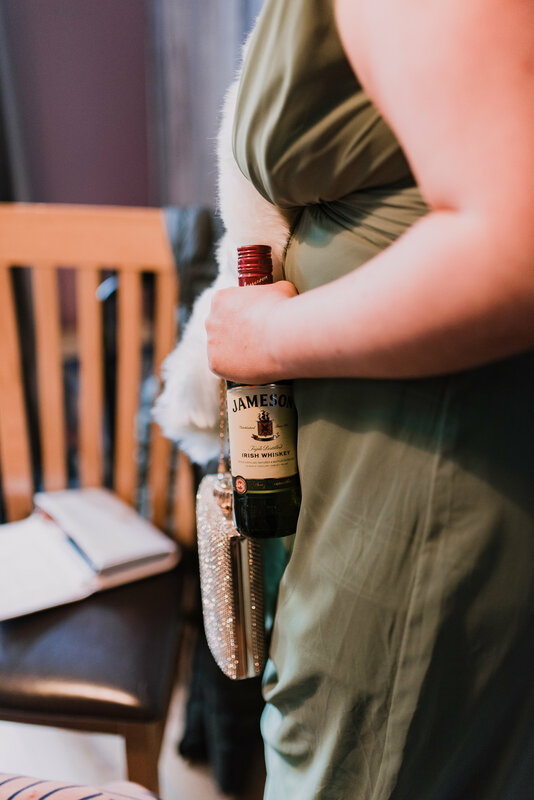 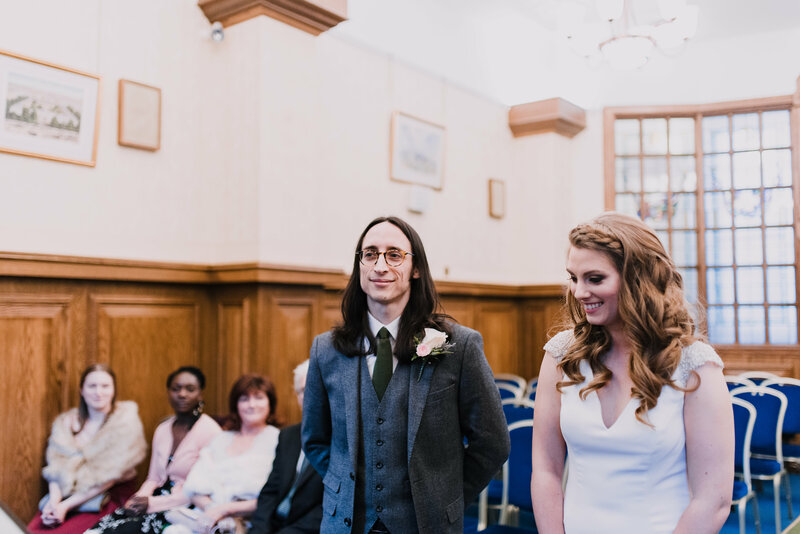 I was so excited to share these Wedding Diary memories from the wedding of Roxy and David on 24th November. 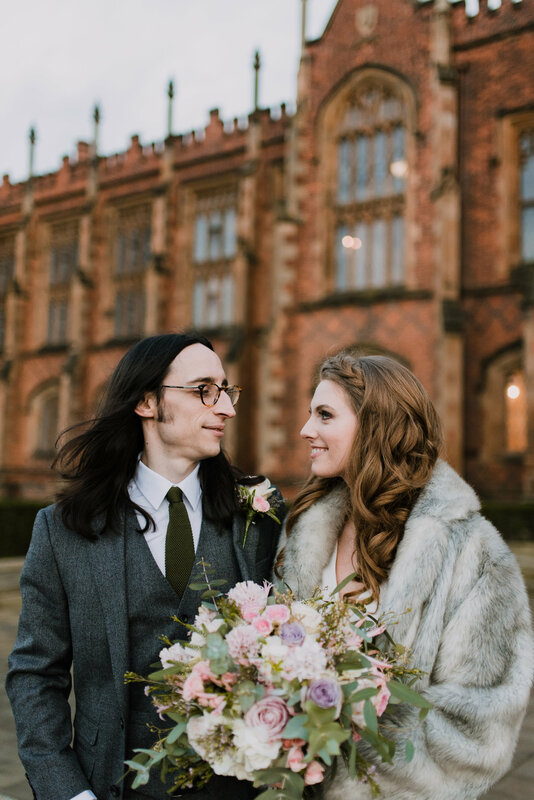 The theme of the day was ‘chic and relaxed’, and it turned out to be just that. 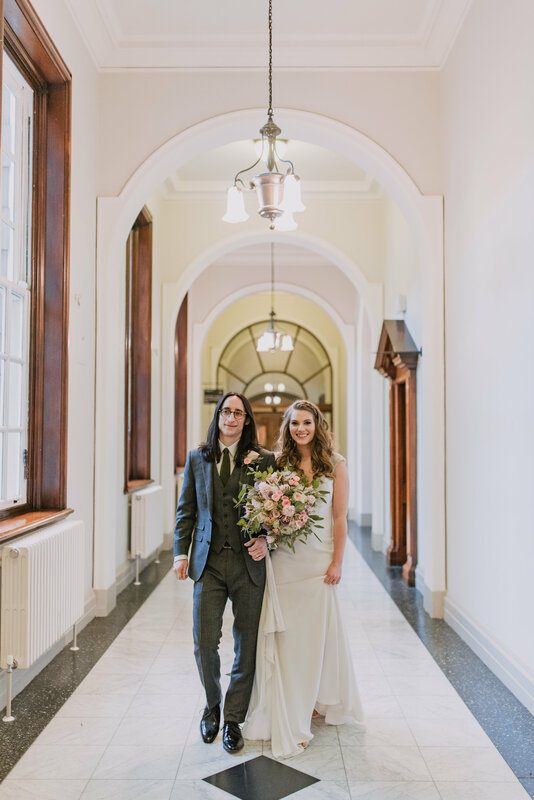 The day began with a beautiful 3pm ceremony at Belfast City Hall, and once the ceremony was over, the happy newlyweds roamed around Botanic Gardens and Queen’s University. 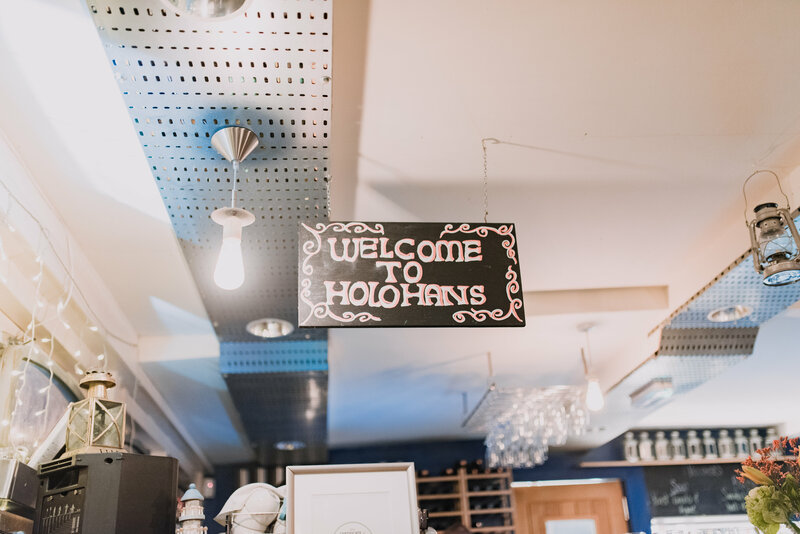 After that, they made their way to the fashionable Holohan’s at the Barge in Belfast for a night of dinner and dancing. 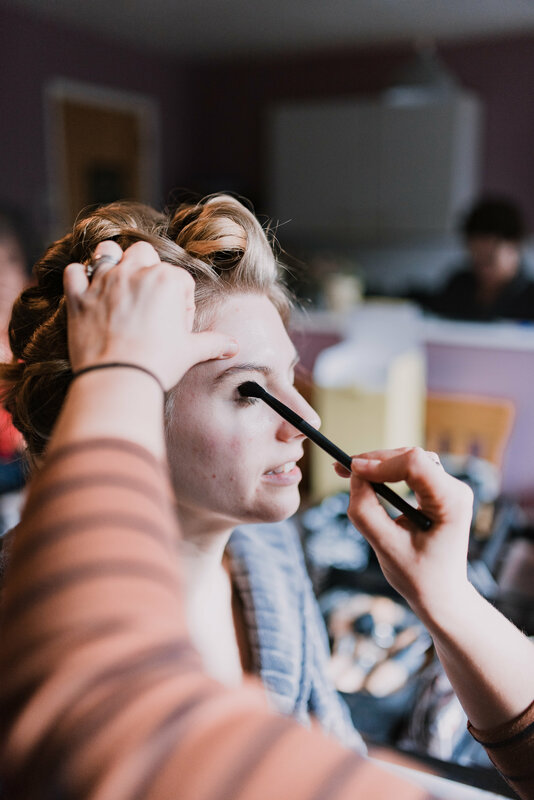 With all my brides, it’s important to discuss the exact look and feel they want from their wedding makeup. 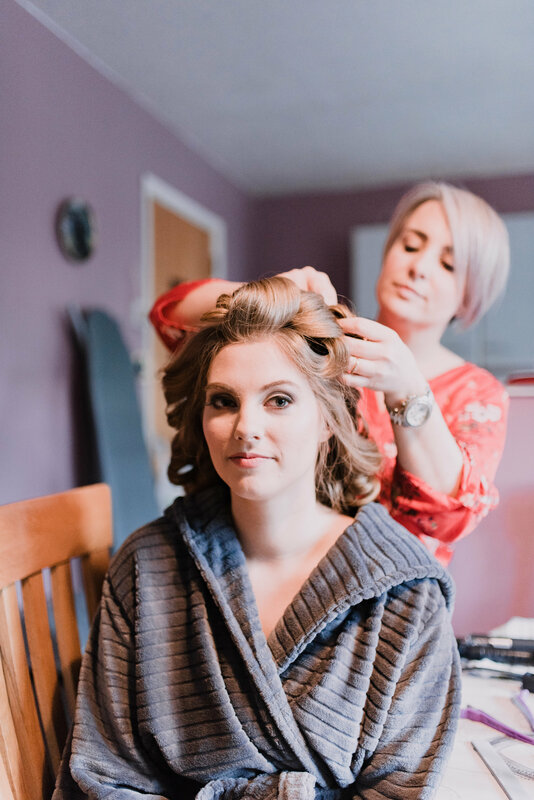 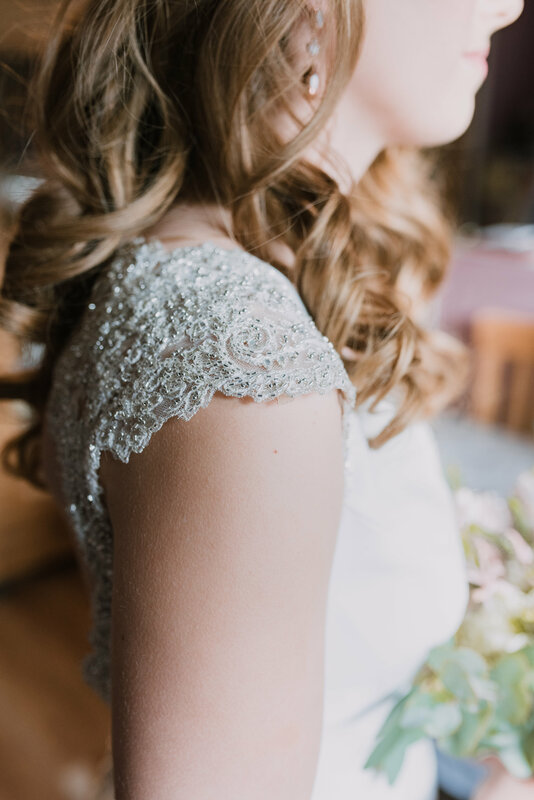 The brief was very simple regarding Roxy’s bridal look – “keep it very natural.” With this in mind, I created an understated and flattering look using Charlotte Tilbury Wonderglow and Nars Sheer Glow Foundation as a base. 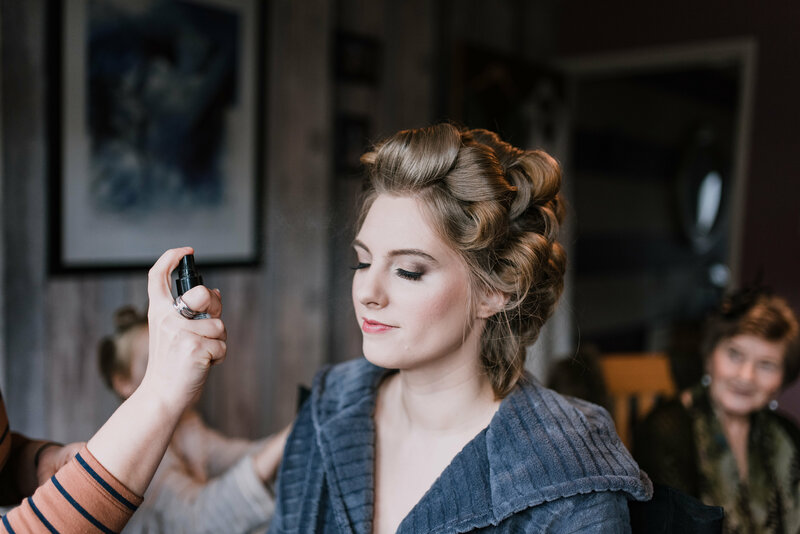 The bridal party’s look was completed by the lovely Gemma Managh Session Styling, who had everyone looking fab with beautifully styled hair. 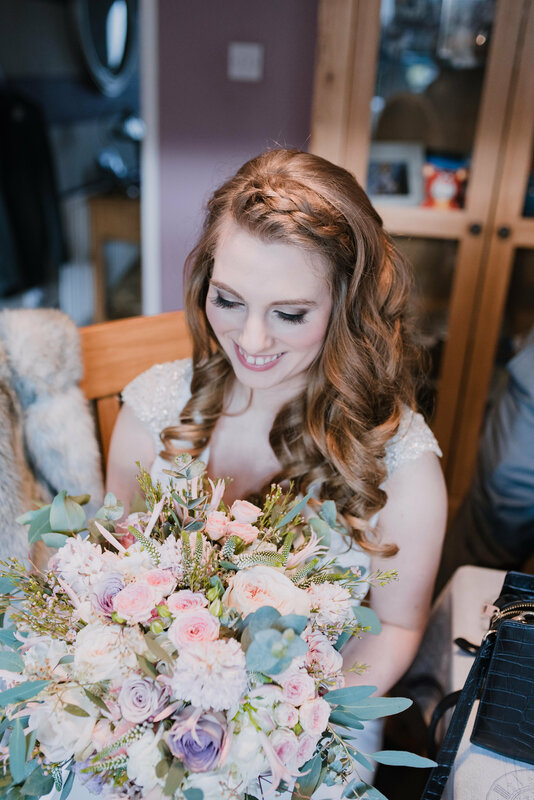 Roxy and her maid wore bridal gowns from Peony Bridal in Hillsborough, and the flowers were from Memento Floral Design in Belfast. 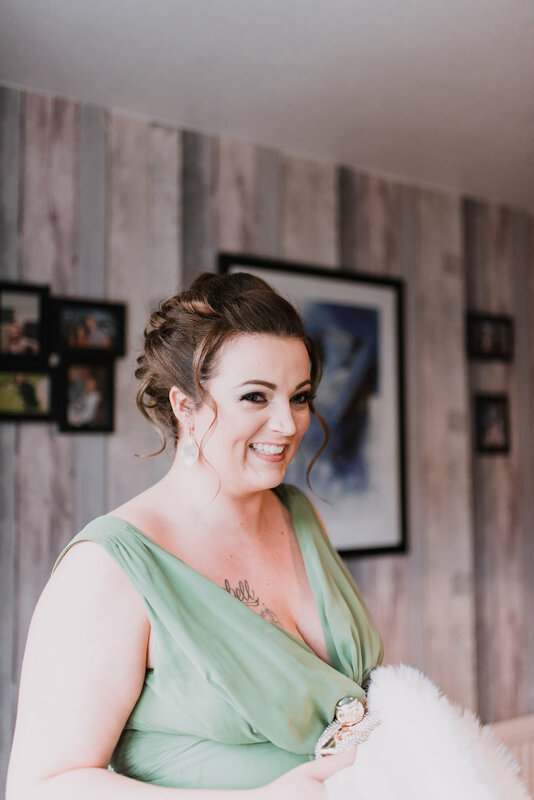 These beautiful photographs were captured by Paula from ‘Hello, Sugar’, who was kind enough to allow me to share her work. 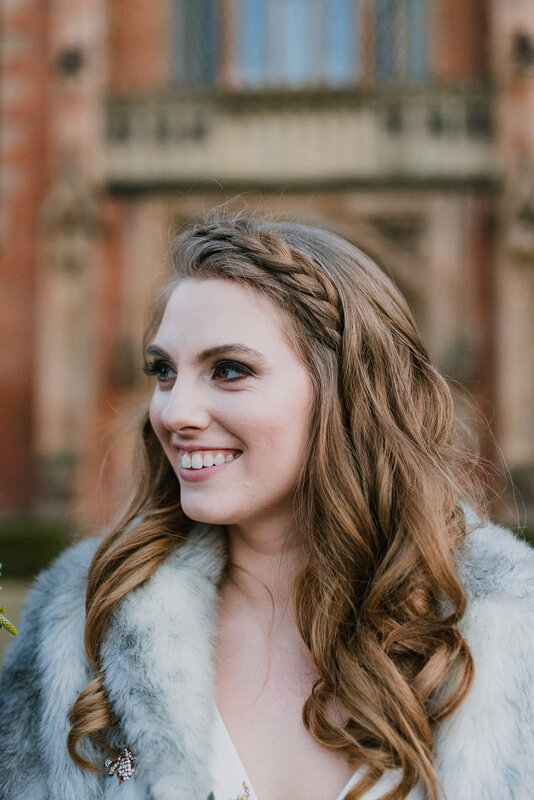 Make sure to keep an eye out for new blog posts, and check me out over on Facebook for the latest updates.